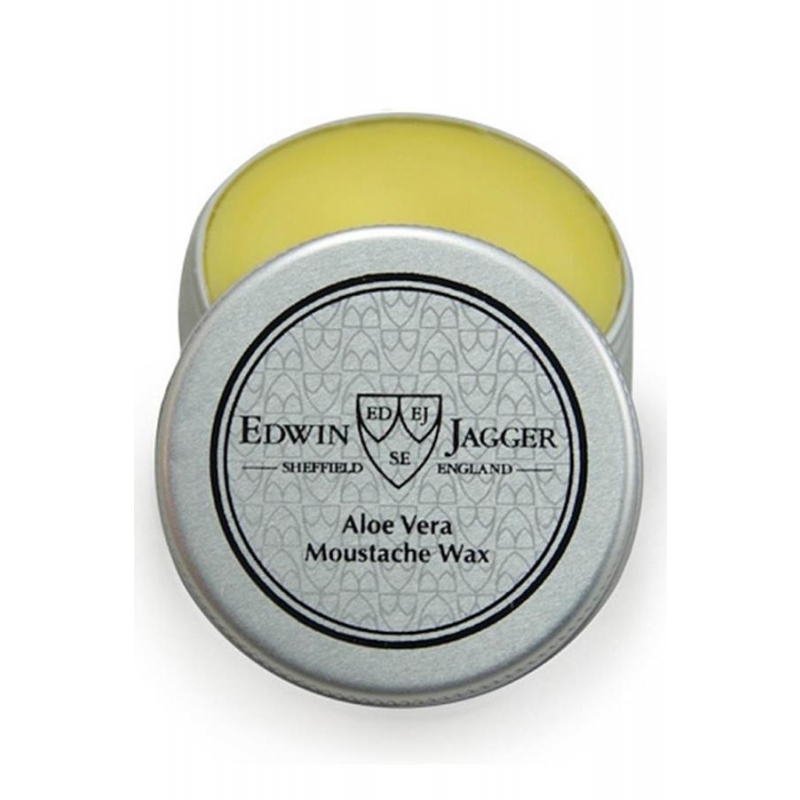 Edwin Jagger Aloe Vera Extra Hold is made by using only natural waxes (beeswax and carnauba, a wax obtained from the leaves of the Brazilian tropical palm tree), petroleum jelly, and fragrances extracted from the Aloe Vera plant. 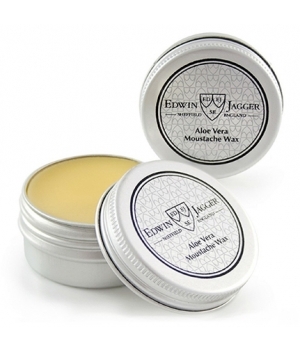 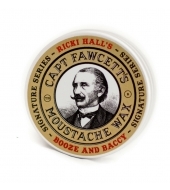 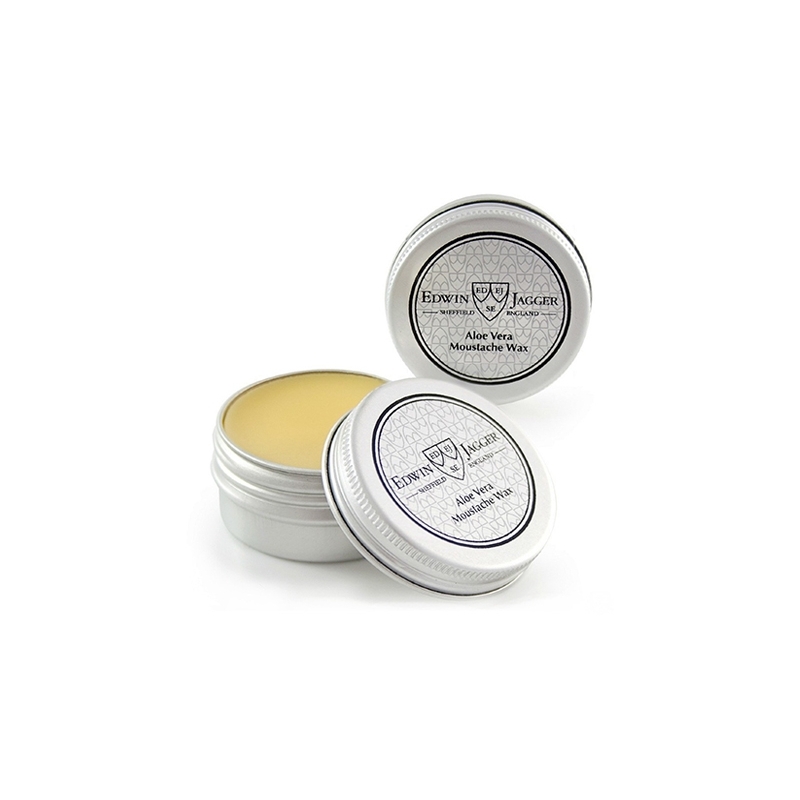 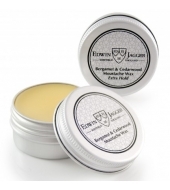 Edwin Jagger moustache wax is face friendly and will leave your moustache feeling pampered and safely in place all day. 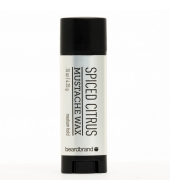 It has a delicate scent that is the perfect fit for a product that sits under your nose all day. 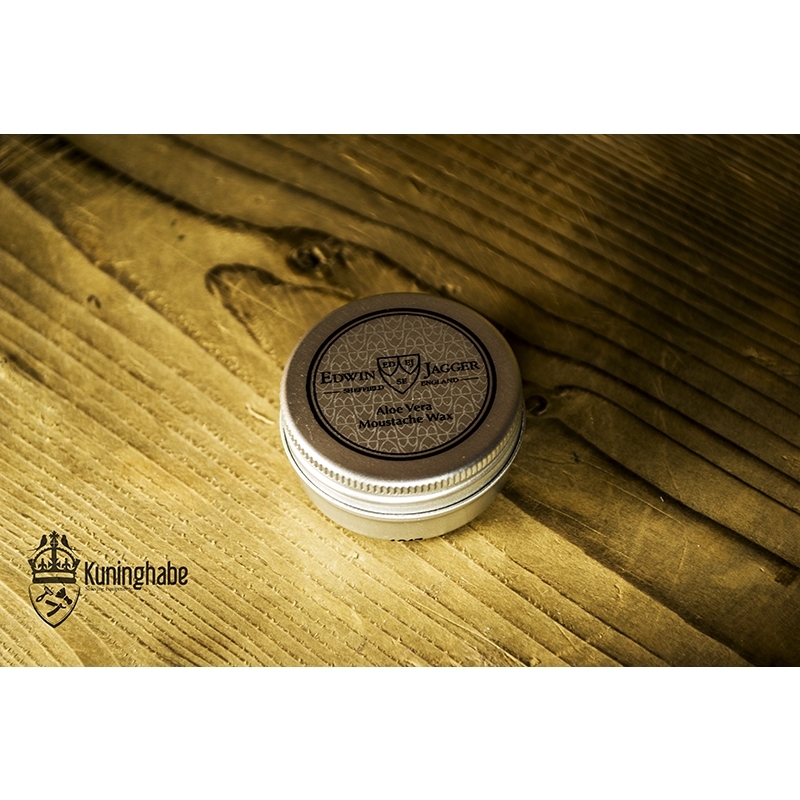 Rub a small amount between your thumb and forefinger to warm before use, and then apply from the center of your mustache outward. 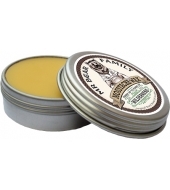 It comes in a handy screw top tin that is perfect for travel.